Congratulations, Brett Dixon, You Make the Difference! Having started at Socket just over three years ago, Brett is a now a part of our fulfillment and circuit ordering team. 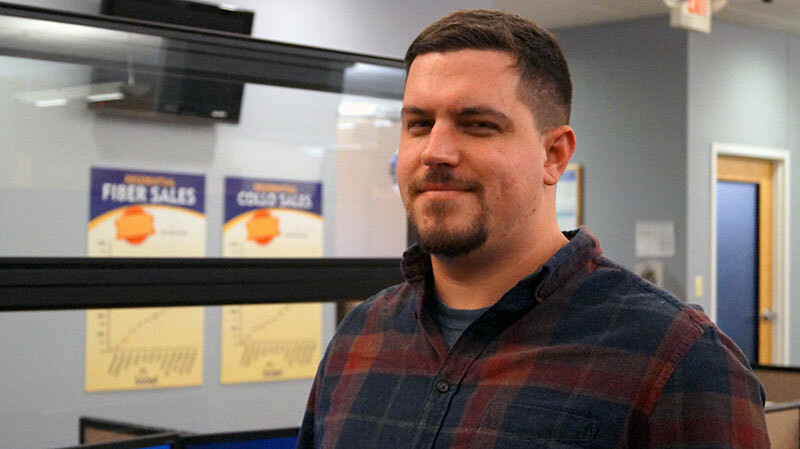 Brett helps ensure that customers get their orders completed and delivered on time, while taking into account their individual preferences and requirements. 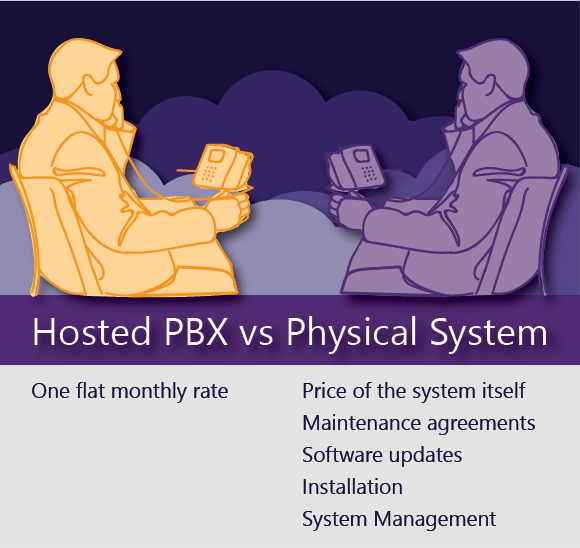 What do I need to know about Hosted PBX? 20 years ago, the hallmark of a business that had “made it” was the corporate phone system – a professional call routing solution with phone trees, customizable extensions and adaptable alerts and after-hours responses. Congratulations, Sheila Lynch, You Make the Difference! 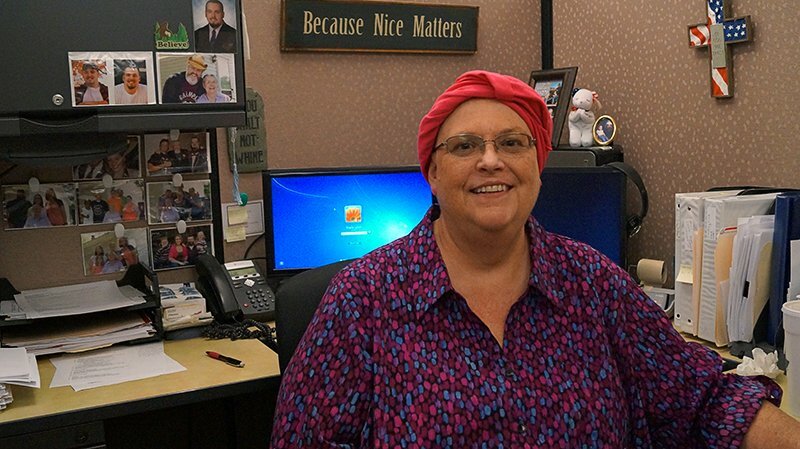 Sheila first joined Socket’s team 12 years ago as part of our Accounting department. She now leads Socket’s team of business account coordinators, while also continuing to provide assistance to our Accounting team when needed.